Catherine Lee is associate professor in sociology and faculty associate at the Institute for Health and the Center for Race and Ethnicity at Rutgers University. She is a political sociologist who investigates the meaning of race, gender, and inequality across three critical sites: immigration, health and medicine, and law and society. 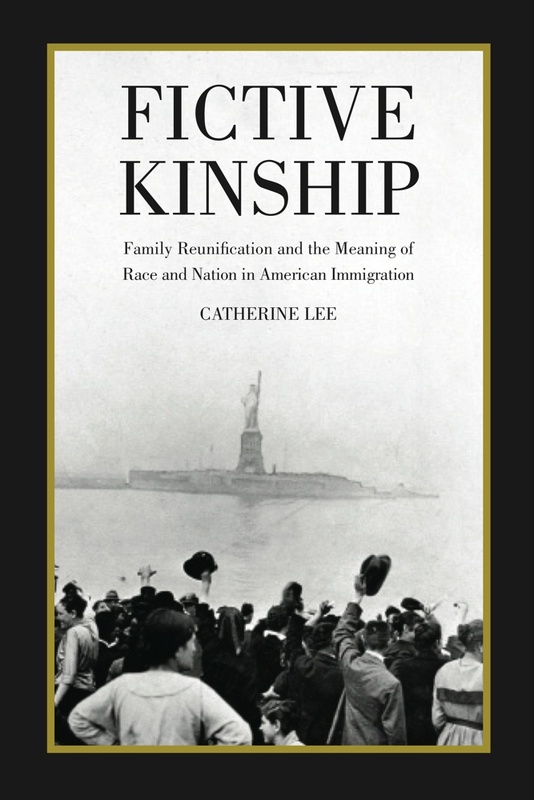 Catherine is the author of Fictive Kinship: Family Reunification and the Meaning of Race and Nation in American Immigration (Russell Sage 2013). Spanning the period from the mid-1800s to today, the book explores the role of family and the importance of family reunification for immigration policymaking, the meaning of race, and the construction of an American national identity. Catherine is also an editor of Genetics and the Unsettled Past: The Collision of DNA, Race, and History (Rutgers University 2012). Catherine and her research have been generously supported by the Social Sciences Research Council, the Robert Wood Johnson Foundation, and the Russell Sage Foundation. Catherine received her Ph.D. in sociology from UCLA in 2003. She divides her time between San Francisco and New York City.